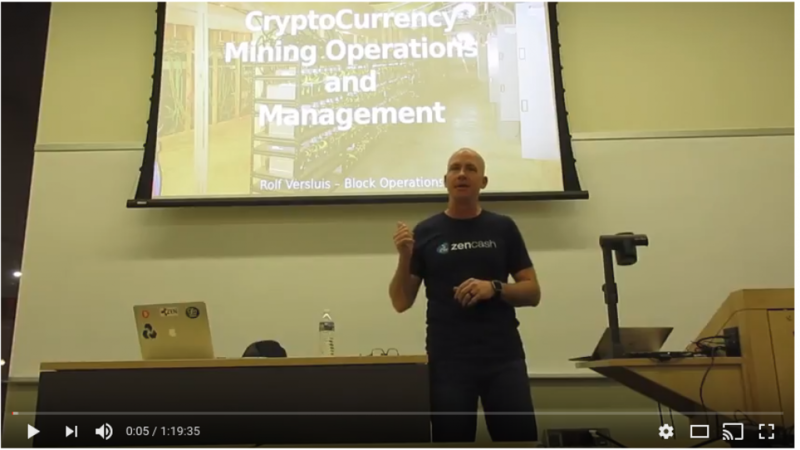 I gave this presentation at the University of South Carolina in March for a cryptocurrency class by invitation of the instructor Rob Viglione. 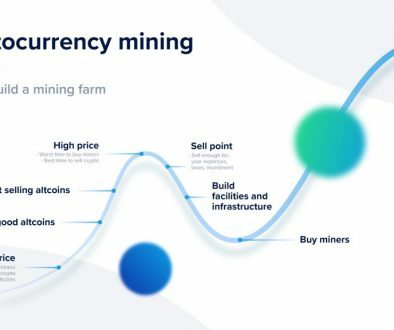 The slides are included below the video, as well as the mining facility tour referenced in the presentation. I looked at previous posts and couldn’t find it. What are YOU getting for electricity costs all in? Thanks I really enjoy your information! I am leery at getting involved right now until I find a cheaper source of power. Do you have any recommendations? I think he mentioned $0.07 in a previous video. I don’t remember which one it was. I get a little under $0.09 and I’m in Tennessee – about 3 hours north of his location. This price is still very profitable (even more so if you just HODL) and I feel like we’re getting a discount on some of the coins and hashrate since the market is “down” at the moment. I’d suggest you just do “something” to get started. Mining hardware is rather inexpensive now compared to a few months ago. As the prices increase, it will only cause hardware prices to spike even more. 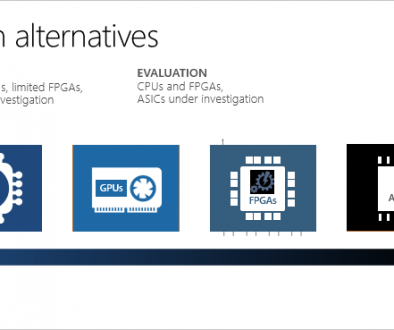 Running a single mining rig (even just one or two GPUs) or ASIC isn’t going be prohibitively expensive. Do the math on your electric so there are no surprises. Then run it for a month or two to get a feel for what the actual increase in your electric is. Just watched this video. He mentions $0.06 to $0.07 per Kwh at around 33:00 mark.